The distillery was founded in 1824 and is located in the valley of the river Livet. When George Smith opened the distillery, he applied for a licence right away; something that was just new at the time. The other distillers in the Speyside were unhappy with this, as witness the story of George carrying 2 pistols, which enabled him to defend himself against angry distillers. 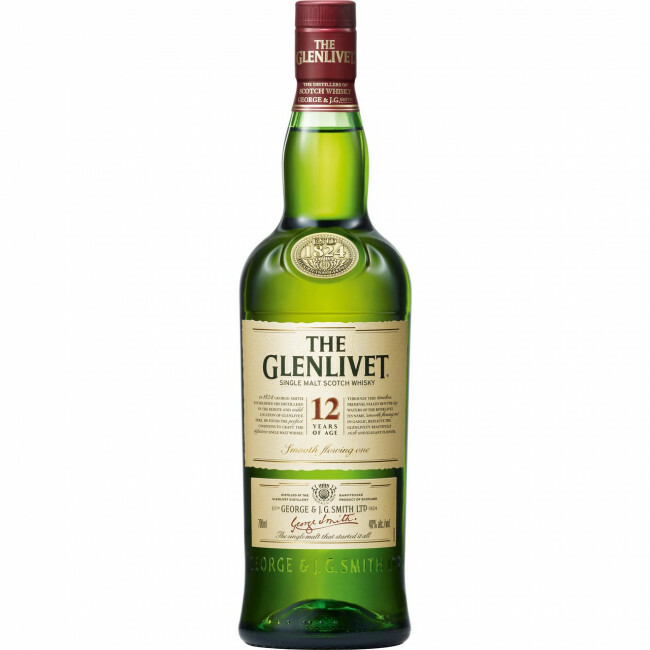 Glenlivet's whisky is fruity and soft. 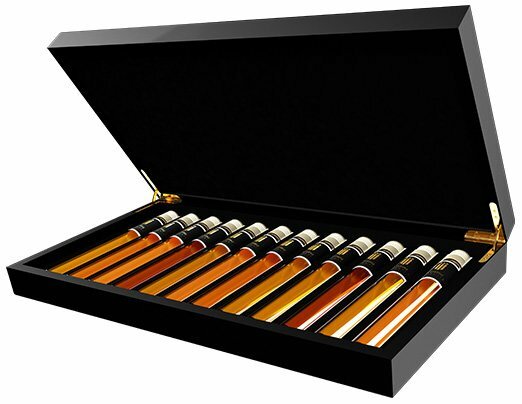 It is an example of a real Speyside whisky.